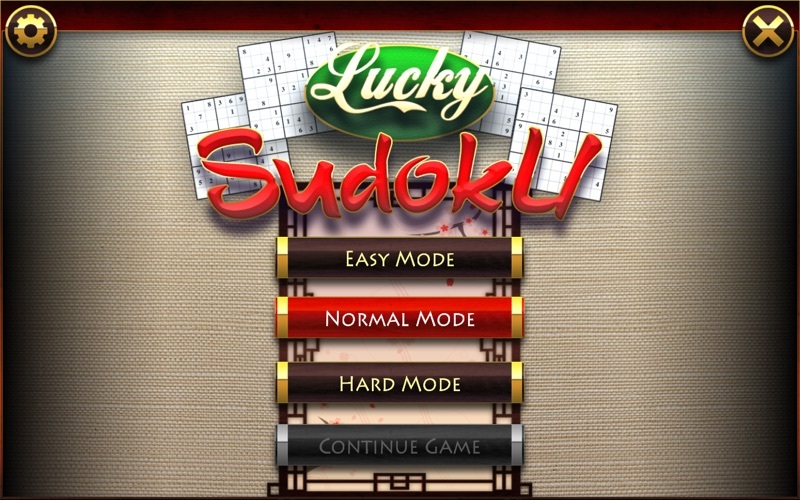 Classic sudoku puzzle with amazing graphics and additional sudoku grids Samurai, Cross, Sohei, Flower, Windmill, Trio, Double and Tripple sudoku. 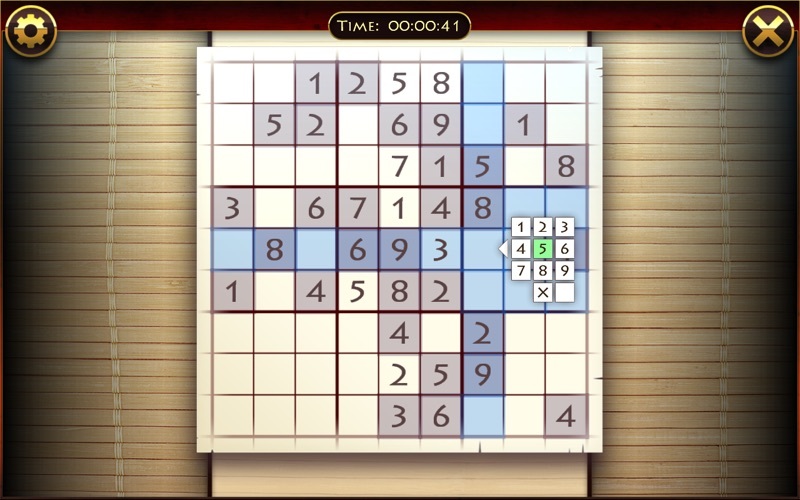 Challenge your brain with the tricky logic of our sudoku puzzle. 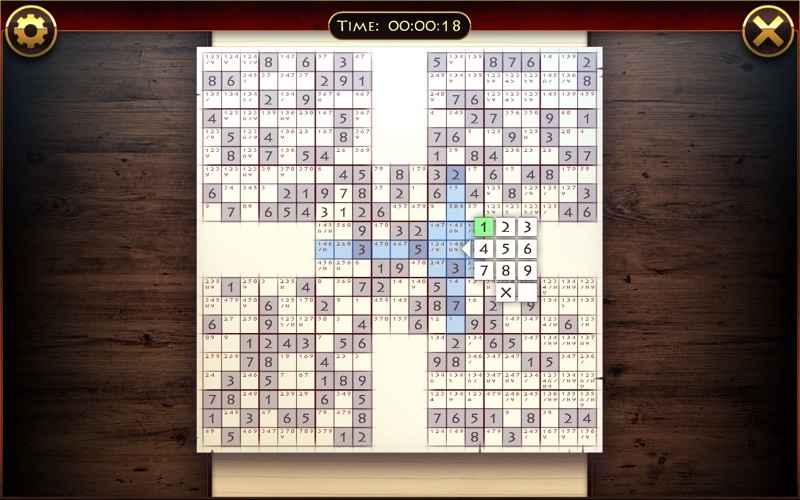 This is a Sudoku like one you have never experienced before. 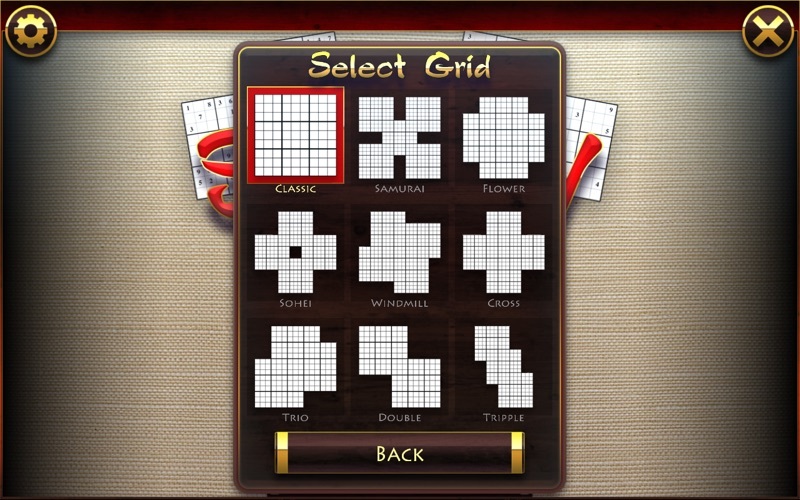 The game has a simple and intuitive interface, several difficulty levels, hints, save and reload options available at any moment, and a choice of designs of the play area. 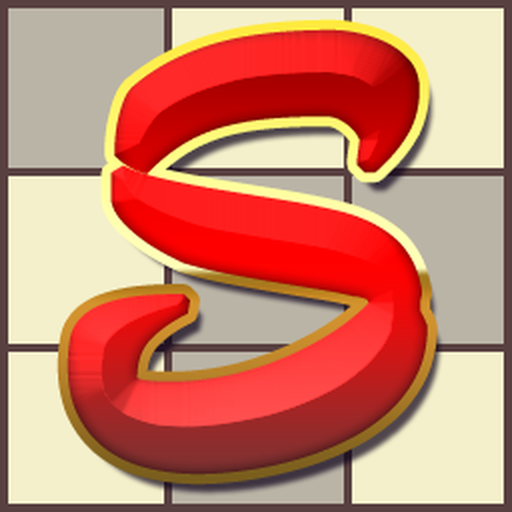 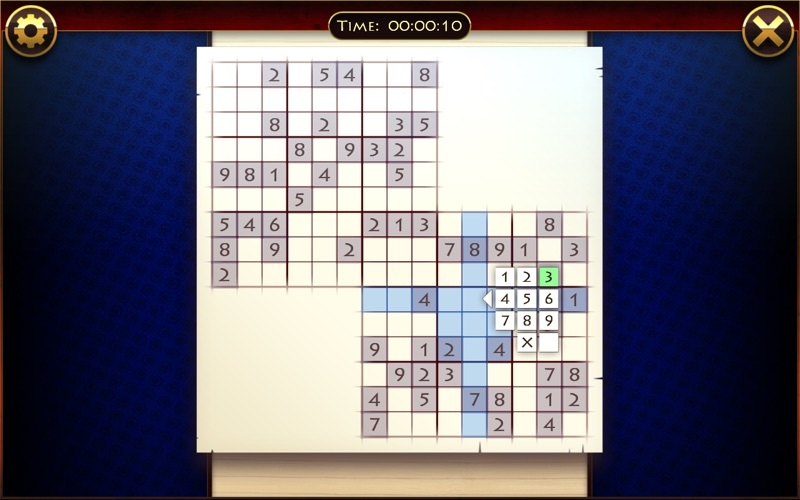 This free game will suit all sudoku fans, from beginners to professional players.